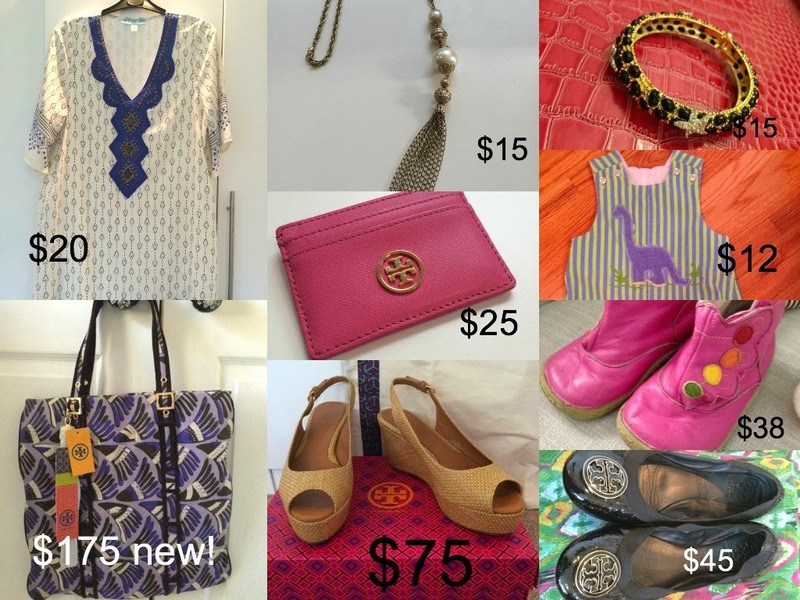 If you've read here for a while, you know that I LOVE buying consignment! When shopping for myself and for the baby, I get a real kick out of finding nice brands at a fraction of what they once cost. I would say "it's a problem," but you won't find my husband complaining ... he loves that I shop wisely. 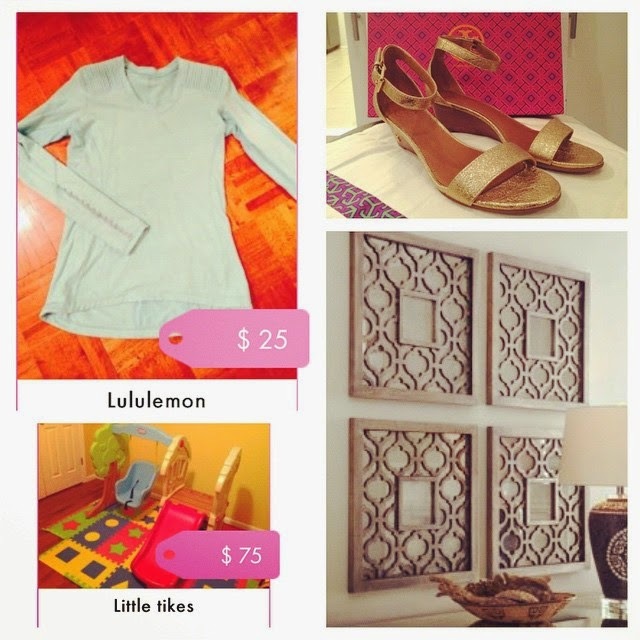 My sister Laura lives in Greenville, SC and has raved for months and months about how wonderful Fickle Resale is. She has a membership, and most of her girlfriends are also members. She really piqued my interest! + An invitation-only site that is formed as "friends of friends" ... like shopping your girlfriends' closet but a much larger group. 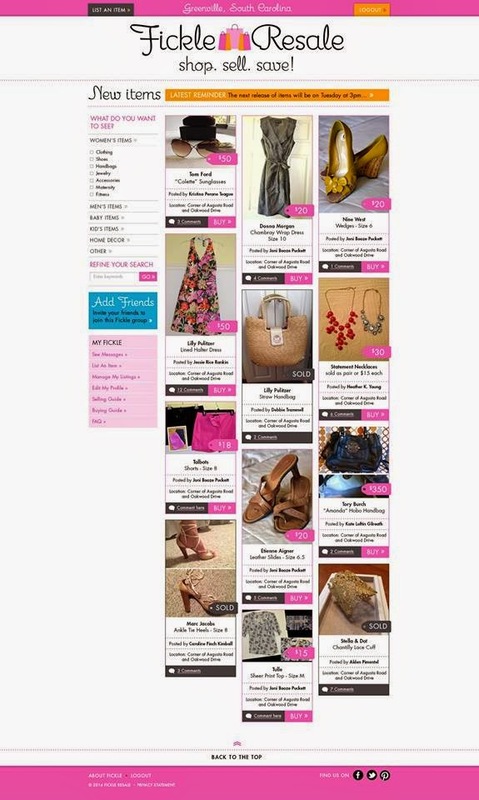 + A small yearly membership of $29.95 is often recouped in one sale and this also helps keep the group open to those who truly have an interest in buying/selling upscale goods. 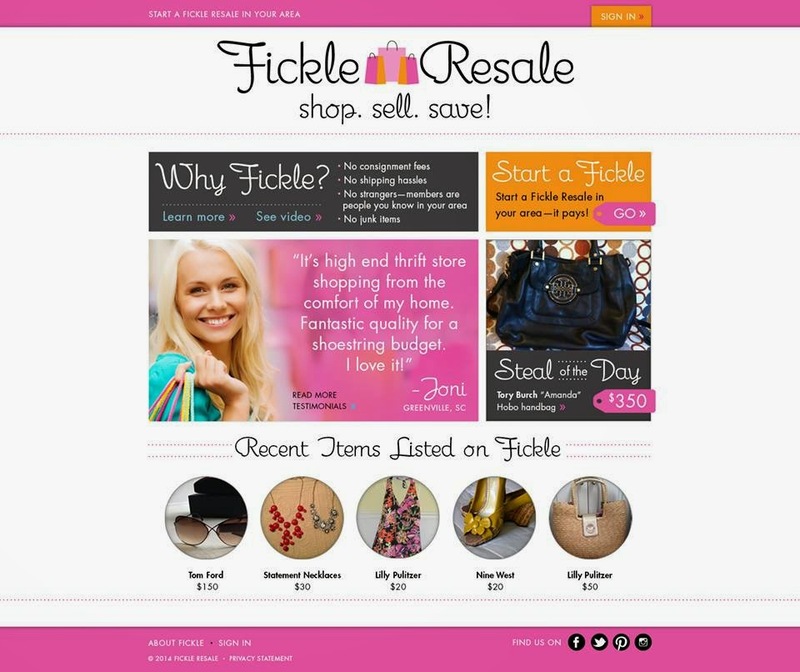 So basically, Fickle Resale is a great way of connecting with other stylish ladies who no longer have a need for really nice clothes, accessories, baby and childrens' clothes, and home decor ... and you, as the buyer, score big. If you are not a Charlotte reader, you could always see if there is a Fickle Resale in your area already, and you could also start your own! Details can be found on the Fickle Resale site (here). We are excited to get this rolling in Charlotte, and we are giving away one $250 gift card to Monkee's of Charlotte to all who join through today. So, if you are a local reader and you are interested in joining, please email me at alizadventures@ymail.com or leave your email address in the comments below! Oh, this could be dangerous!!! Thanks for sharing!! I would love to join but I live in Rock Hill...is that ok? This is a great idea! Thanks!!! Ashley, we would love to have you join - what is your email address? 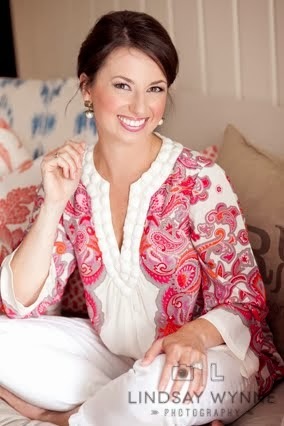 Can't wait for Fickle to launch in Charleston!